Born on 6 April 1810, son of Jacques Hamelin and Angelique Tourengeau, he married Isabella Vandale (1810-?) on 11 February 1831. By the time of their 55th anniversary, they had 159 descendants, including Joseph Hamelin. 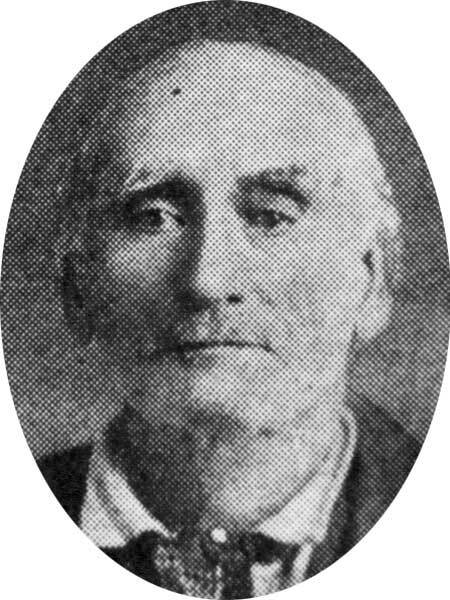 He was a member of the first—and only—Legislative Council of Manitoba, appointed in 1871 and abolished five years later. He ran for election to the Manitoba Legislature in 1878 but was defeated by Joseph Royal. He died at Ste. Rose du Lac on 30 September 1893. “Fifty-five years ago—Feb 11, 1886”, Winnipeg Free Press, Thursday, 11 February 1941, page 1.